Note: To reflash the device click File > Reflash and use the drop down menu to select the firmware reflash file. When the correct file has been selected click �Reflash�, and the reflashing process will begin. 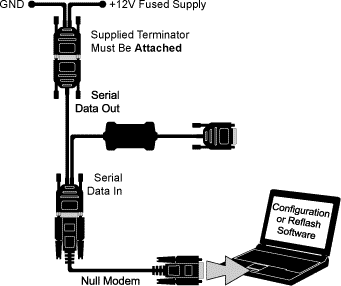 For information about configuring your device using the USB Programming Lead, click here.